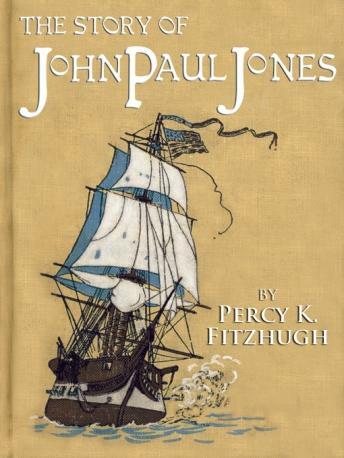 A condensed biography of the courageous and respected founder of the U.S. Navy. This audiobook gives a sweeping account of the life of the great naval commander who is famous for shouting: ""I have not yet begun to fight! "".